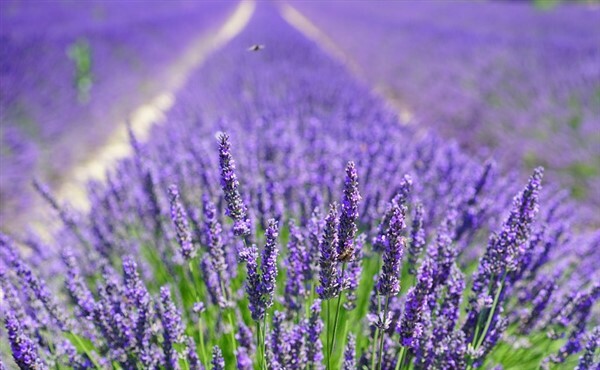 First of all we travel to Yorkshire's original family-run lavender farm, Lavender Gardens and Specialist Plant Nursery set in a spectacular hillside farm of nearly 60 acres, within the Howardian Hills Area of Outstanding Natural Beauty. 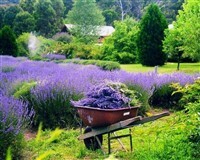 They is hundreds of different lavenders and herbs for sale, EJ's Tea Room to enjoy delicious food, Gift Shop selling our own lavender products using the oil distilled from the lavender grown on our farm, award-winning lavender gardens and sculpture park. 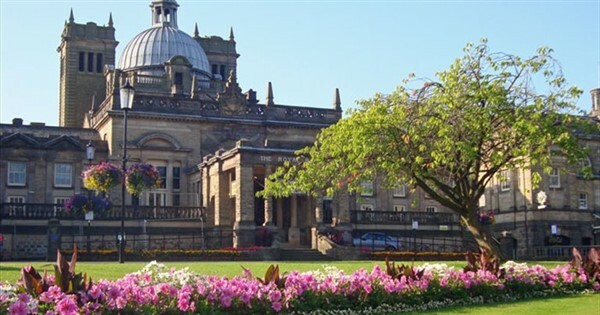 Our panoramic view over the Vale of York is said to be one of the best in Yorkshire! 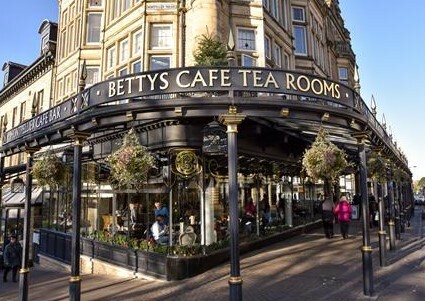 We then travel to Harrogate to spend the rest of the day around this wonderful Victorian Spa town with its heritage as a fashionable spa resort portrayed in the Montpellier Quarter and Royal Pump House home also to Bettys and other Specialist shops. Entrance Ticket to Yorkshite Lavender & Return Coach Travel.